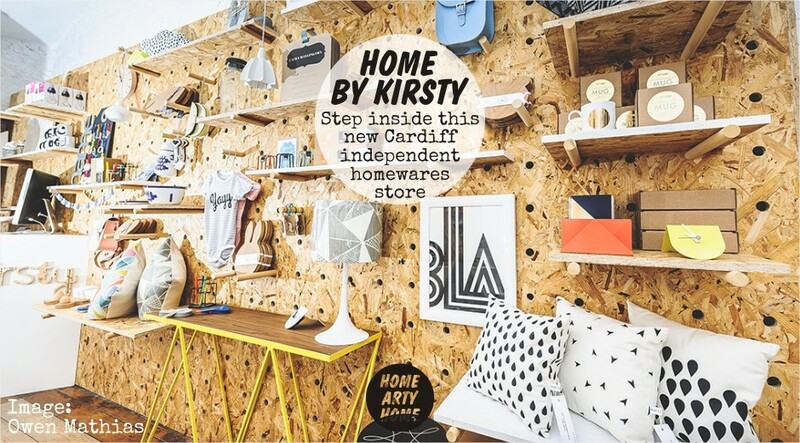 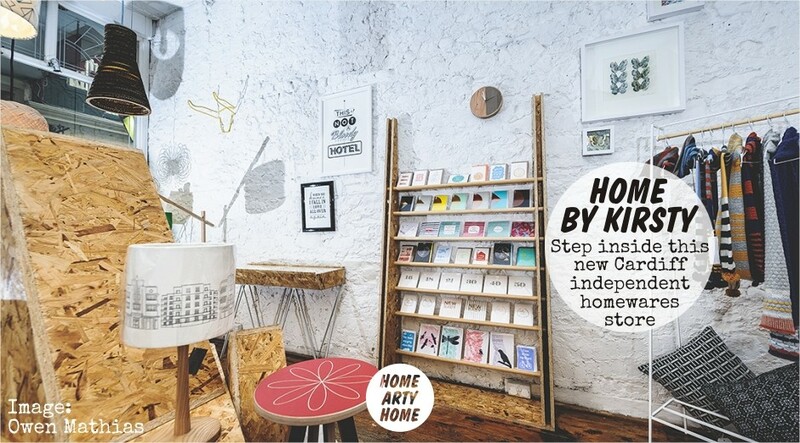 Regular readers of Home Arty Home will know that I have a love of creatively-designed spaces using the humble material of chipboard, as well as an appreciation of independent stores that champion and stock new and emerging designers. 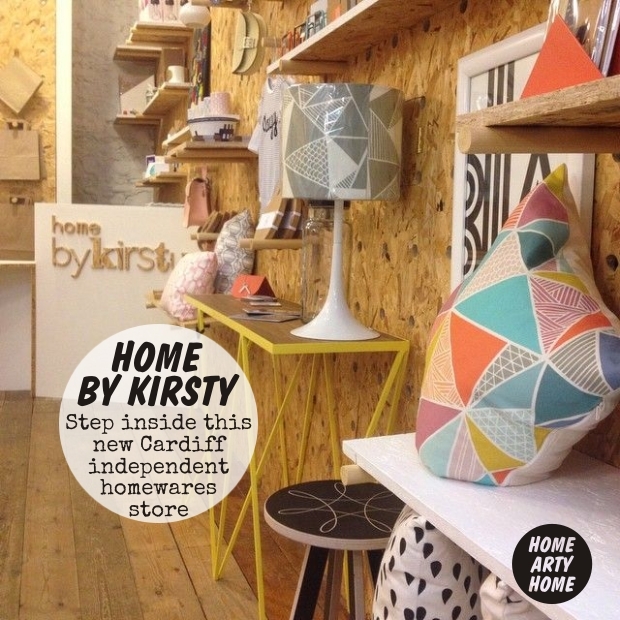 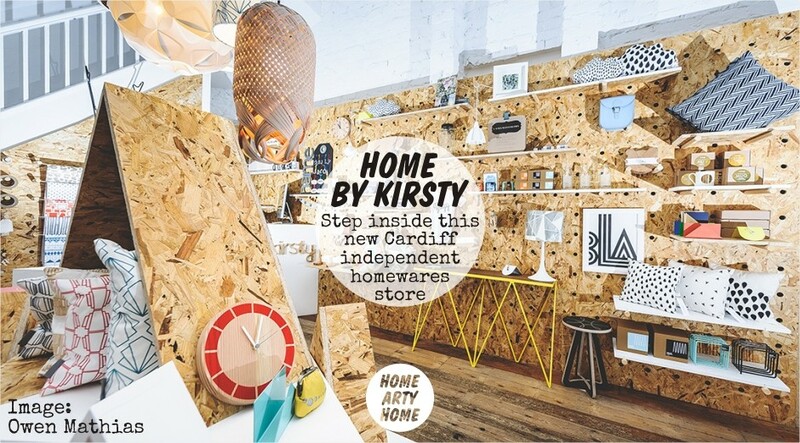 So imagine my delight to discover Home ByKirsty, a new homewares store in Cardiff, that combines the two perfectly. Based in Castle Arcade (a Grade-II listed Victorian shopping arcade opposite the city’s famous castle), Home byKirsty was opened in August by Kirsty Patrick, a lighting and homeware designer maker. 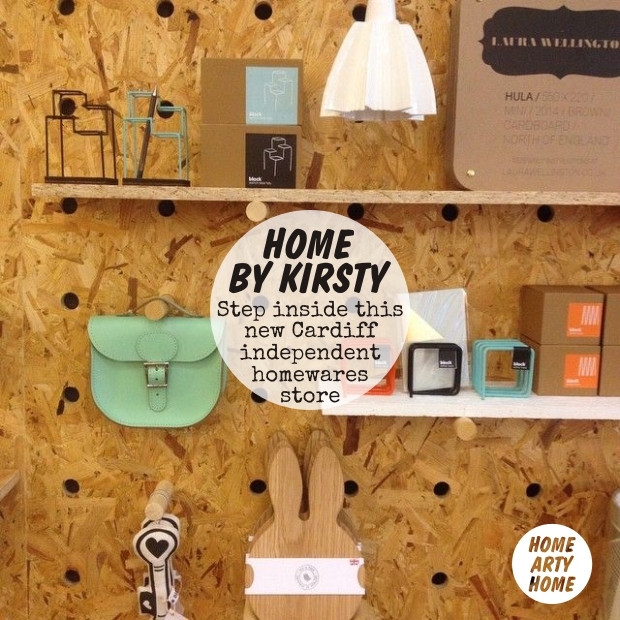 Bringing together work by independent British designer-makers such as Sian Elin and One Must Dash, Kirsty has curated a collection of items unique to Wales. 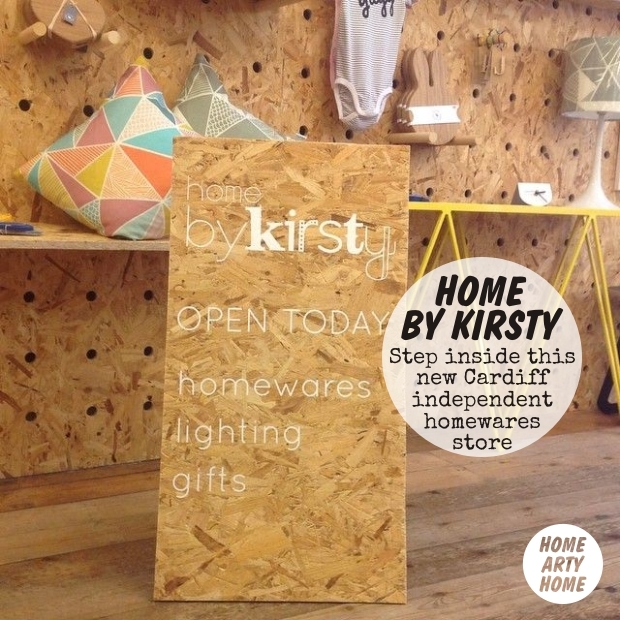 The shop name originates from byKirsty, Kirsty’s own brand of lighting and homeware. 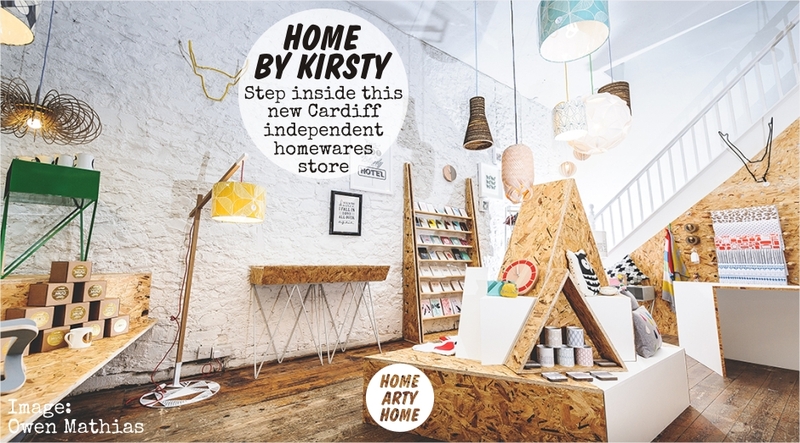 Products in Home byKirsty vary from small items of jewellery to statement lightshades so that contemporary design is accessible to all budgets. 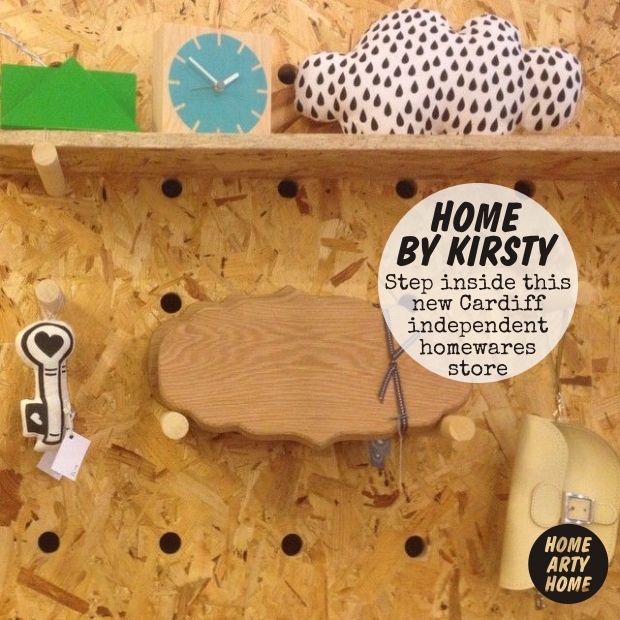 The designer-makers selected to be a part of the shop all share a clean, contemporary aesthetic fitting with Kirsty’s love of Scandinavian style, all in an amazing chipboard shop-fit for which Kirsty turned to design practice Ongl Design+Make. 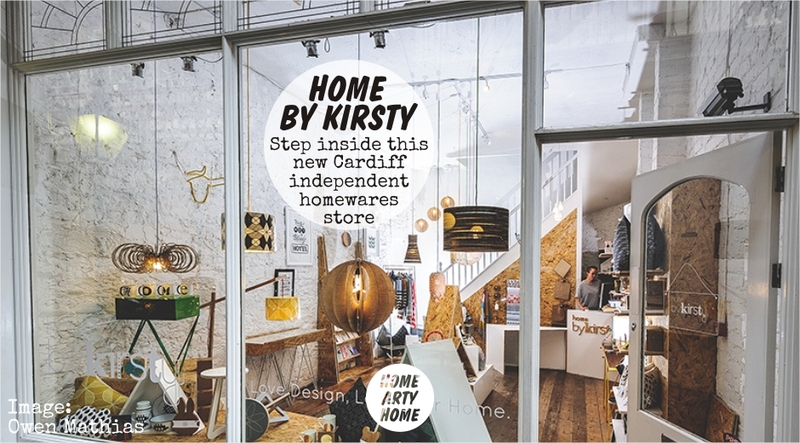 “This has been a dream of mine since I was little, a shop filled with amazing objects that are both functional and beautiful. 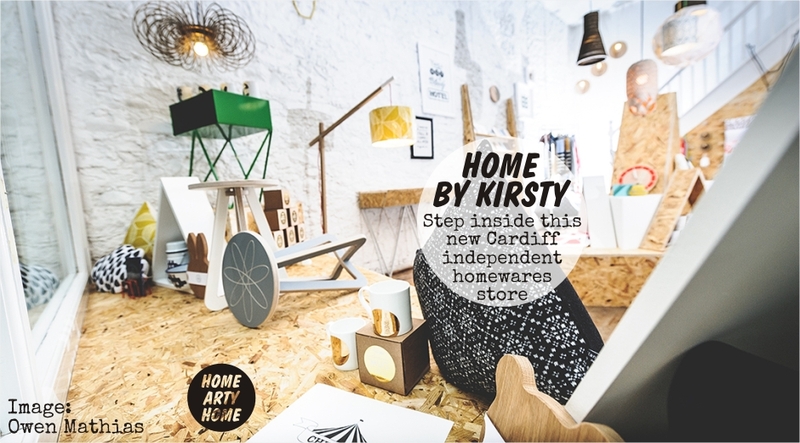 Are there any new items/designers you’ll be introducing in the near future? 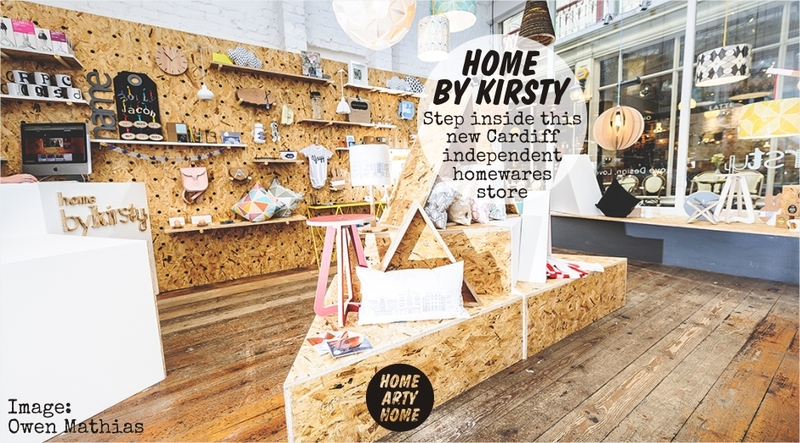 You offer new and independent work – is this important to you/ your customers to support new designers?